Up to 307,200 temperature measuring points: a detector size of 640 x 480 pixels guarantees accurate detection. SuperResolution technology even boosts image quality to 1280 x 960 pixels! 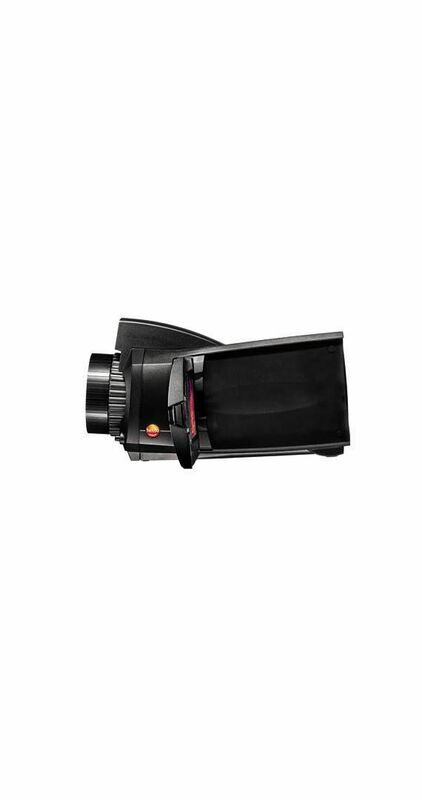 Special protective glass for optimum protection of the lens from dust and sctratching. 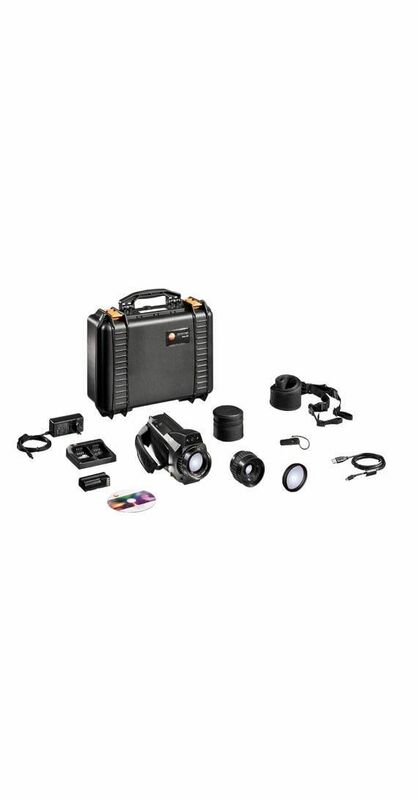 Additional Lithium-Ion rechargeable battery for extending the operating time. 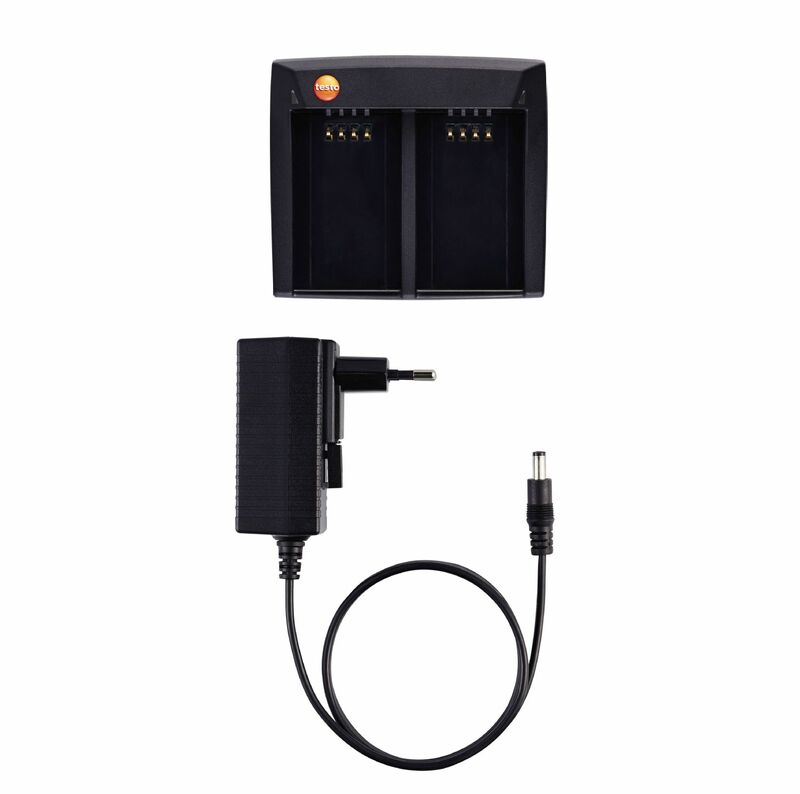 Fast battery charger. Desktop charging station for two rechargeable batteries to optimize charging time. SuperResolution technology quadruples the image resolution by one detector class, providing a fourfold increase in registered temperature points. Avoiding the failure of power distribution systems is absolutely essential due to the far-reaching consequences. Faulty connections on high voltage masts can be particularly critical here. These transitions to high-voltage lines, which sometimes occur at great distances, can only be clearly identified with a sufficiently large detector or a telephoto lens. This is the only way to obtain the necessary degree of detail to enable error-free analysis of the thermal image. 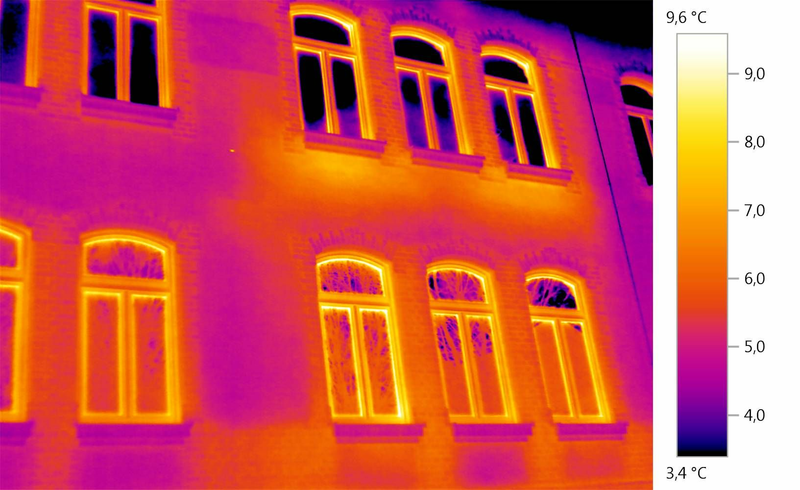 The task of taking thermal images of large buildings poses several challenges for users. 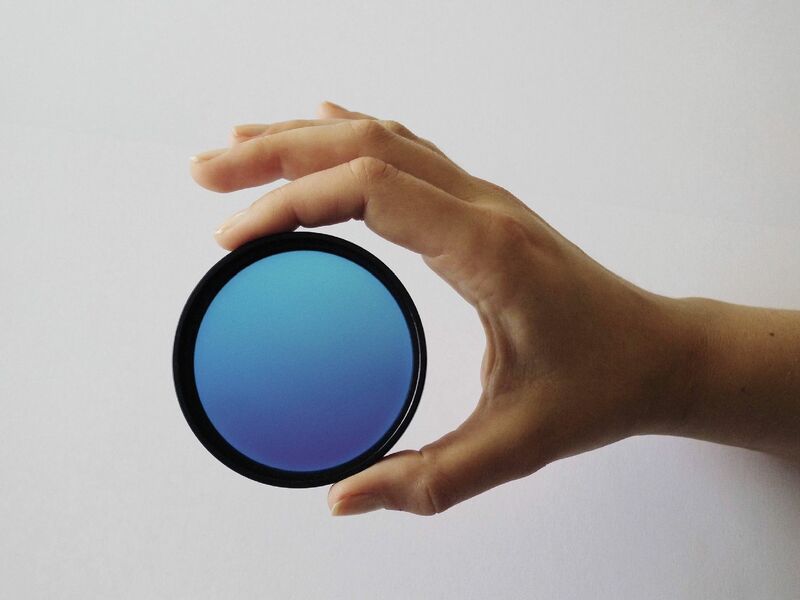 Spatial restrictions due to walls, roads or safety zones around neighboring buildings can make it impossible to capture the measuring object in a single image. 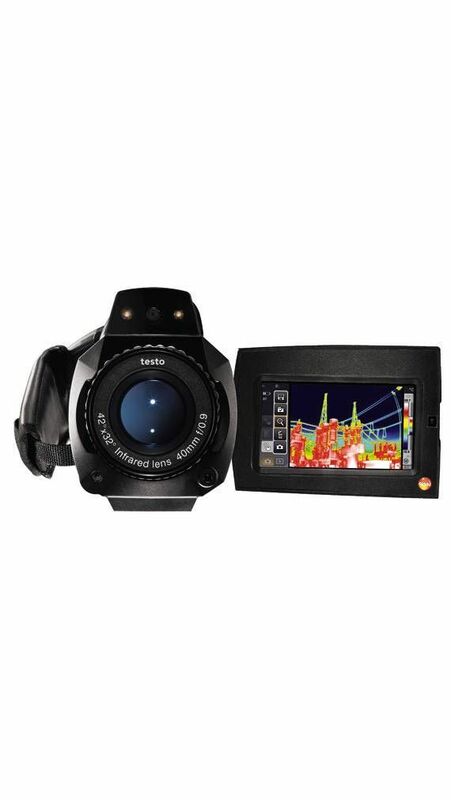 In such cases, Testo thermal imagers help users obtain the necessary overview. The panorama image assistant can be used to combine several images of the building shell taken at close range into a single thermal image. Users can therefore identify thermal irregularities at a glance across the entire building shell with a high degree of detail. 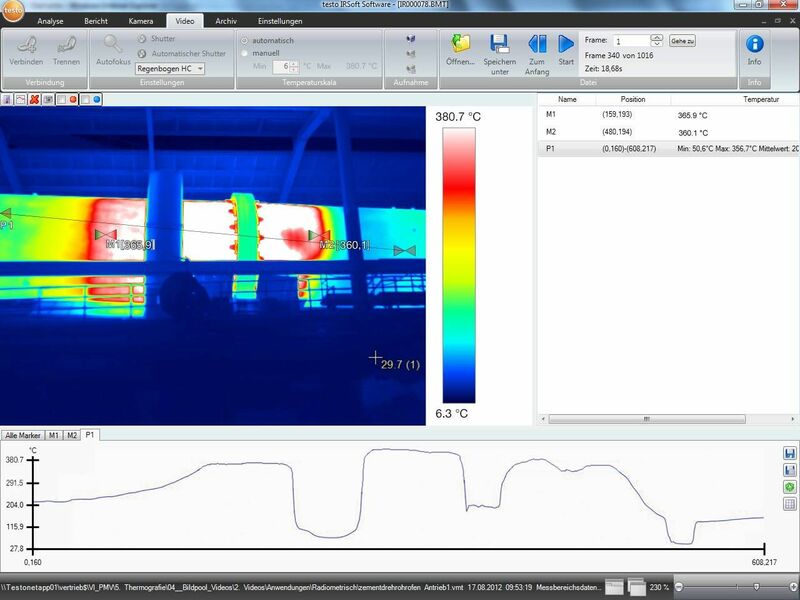 In building thermography, infrared technology is particularly suited for quick and effective analysis of energy losses in buildings’ heating or air conditioning systems. 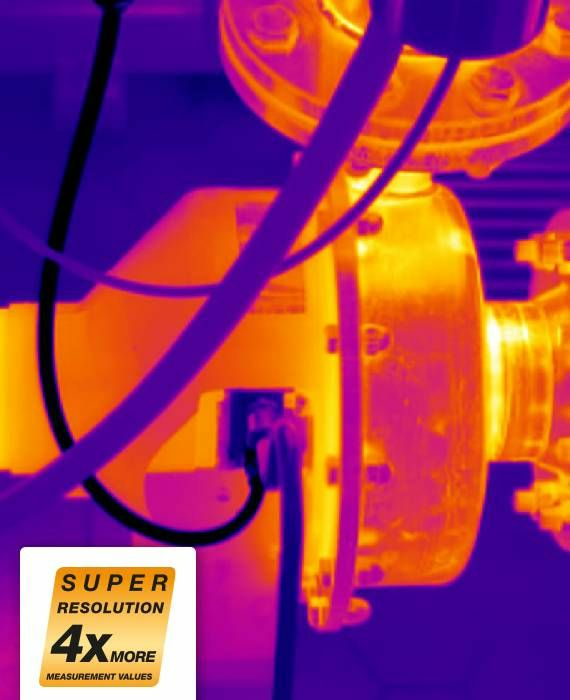 Due to their high temperature resolution, Testo thermal imagers provide detailed images of inadequate insulation and thermal bridges. 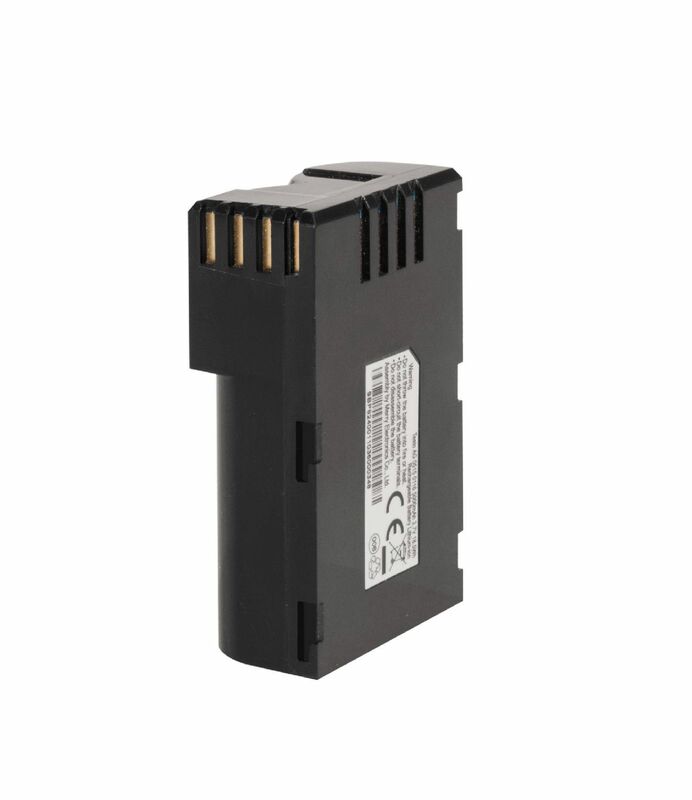 They are ideal for the recording and documentation of energy losses on outer windows and doors, radiator niches, in roof structures or the entire building shell. 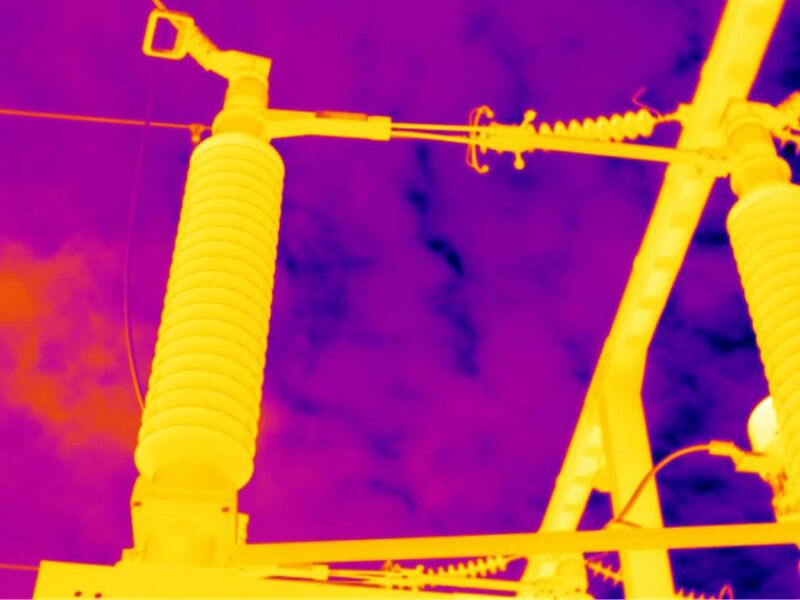 Testo thermal imagers are the perfect measuring tool for comprehensive diagnoses and maintenance uses, and providing energy consultation services. 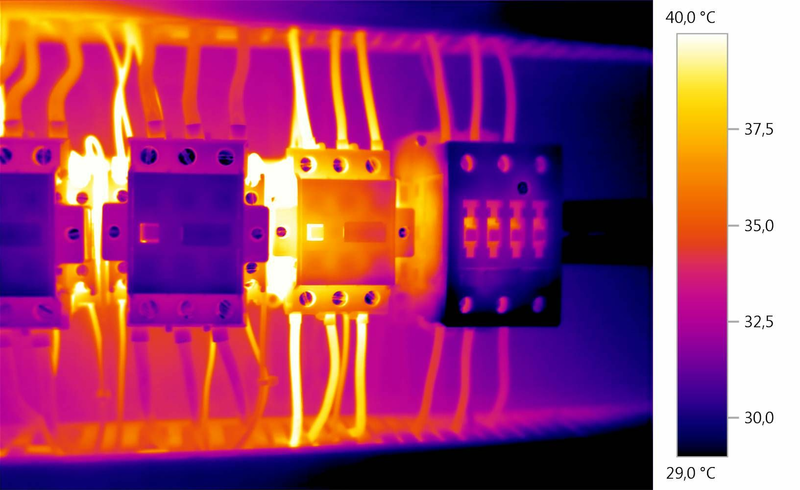 In the field of research and development, thermal imagers are also used for the targeted analysis of temperature distribution, such as on circuit boards. Electronic components on circuit boards are getting smaller and smaller – thus increasing the challenges with regard to heat dissipation. 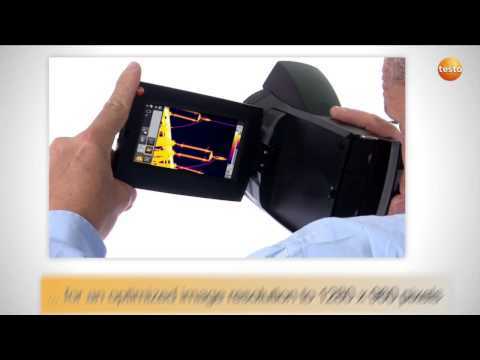 Only premium-quality thermal imagers with a really fine geometric resolution are suitable for this task. Analysis of the heating and cooling behavior over time is also helpful for optimization and this can be carried out using the Testo thermal imager's video measurement. 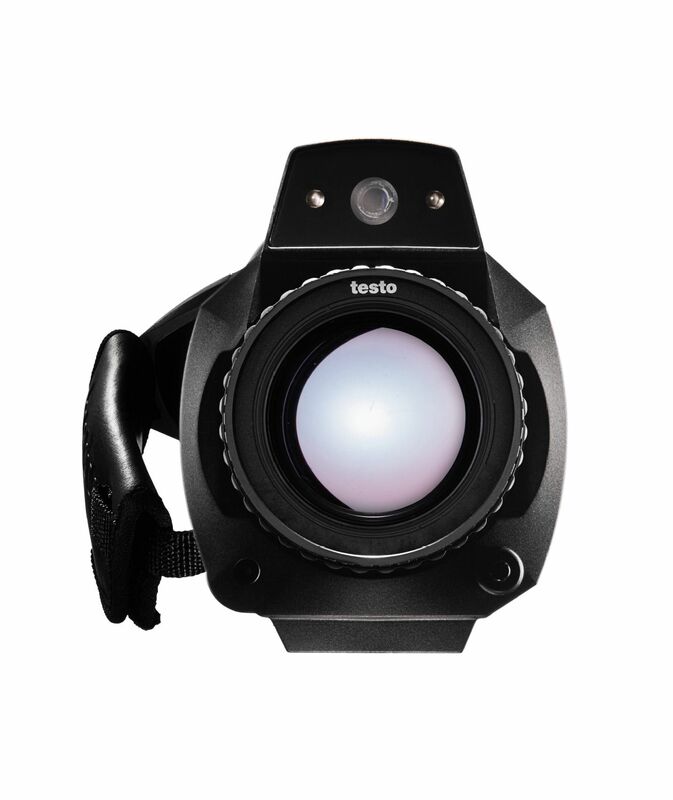 Testo thermal imagers Instrument firmware (testo 885, 890) (v1.80, EXE, 21.789 KB) In order to be able to use the PC software optimally, the instrument should also be updated with the latest version of the instrument firmware. Please observe the instruction for the Instruction Firmware update. 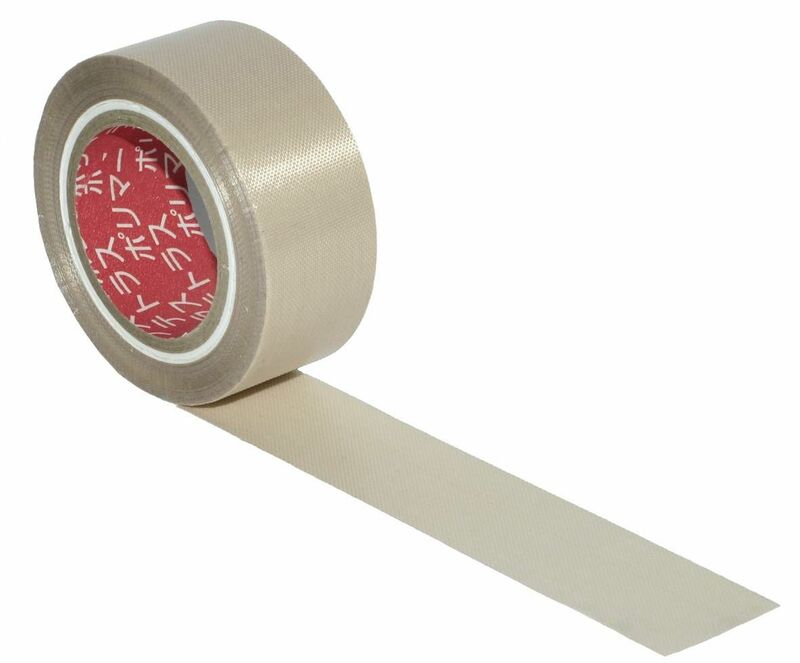 Please note: For the Firmware upgrade the current IRSoft is essential.